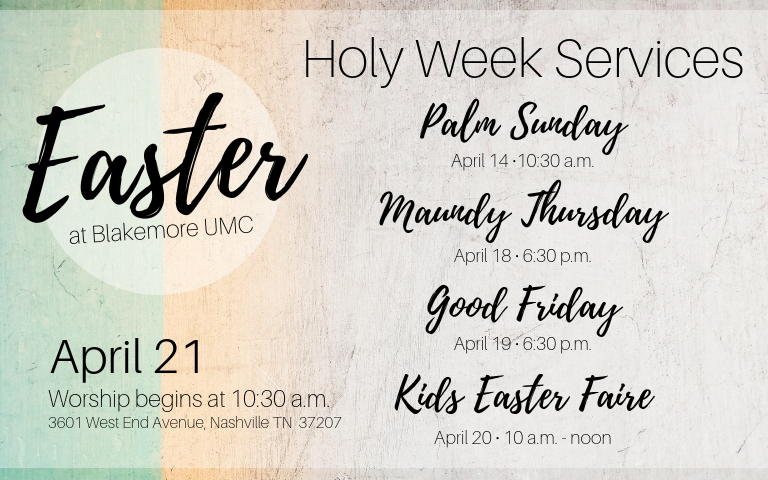 This is Holy Week, and we hope you’ll join us for one or more of the services listed below. 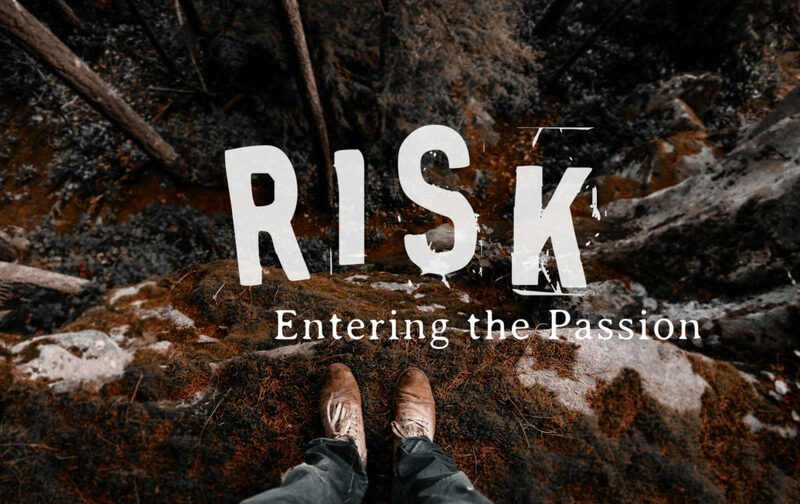 During Lent, our worship theme has been “Risk: Entering the Passion.” On Easter Sunday, April 21, we’ll celebrate the result of all the risk that was taken: Resurrection and New Life. You’re invited to join us on Sunday at 10:30 am for worship. Catch up on past sermons by clicking here. Whether your week was full of meetings or deadlines or left you longing for more, reflect with us for Sunday School beginning at 9:30 a.m. Connect in debate and discussion, deepen your understanding of scripture study, or simply relax in the knowledge that you are not alone. After worship we gather downstairs in the Fellowship Hall for coffee, light snacks, and intergenerational conversations. Join us on Wednesday evenings during the school year for Wednesday Night Life. We gather downstairs in the Fellowship Hall at 5:30 for a community meal prepared by church members. Children’s Choir rehearses from 6:00 to 6:30. From 6:30 to 7:30, we have a variety of programs for people of all ages, including our Chancel Choir. Once a month or so, we’ll have an intergenerational fun event, such as a game night. Click the image above for more information about this collaborative outreach opportunity.